Our hard-working Associate Director/Program Coordinator Keeley Walsh hails from Seattle, WA, USA. She and her family first came down to join Education Plus as volunteers from fall 2013 – spring 2014. 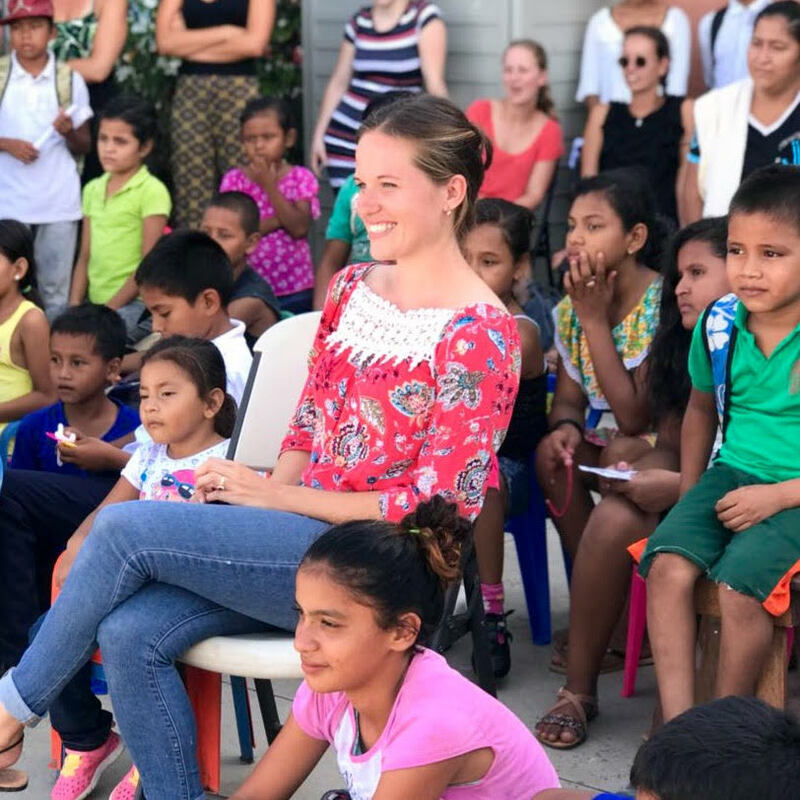 After falling in love with the country and the children, Keeley returned to Education Plus as part of the full-time staff, in 2016. 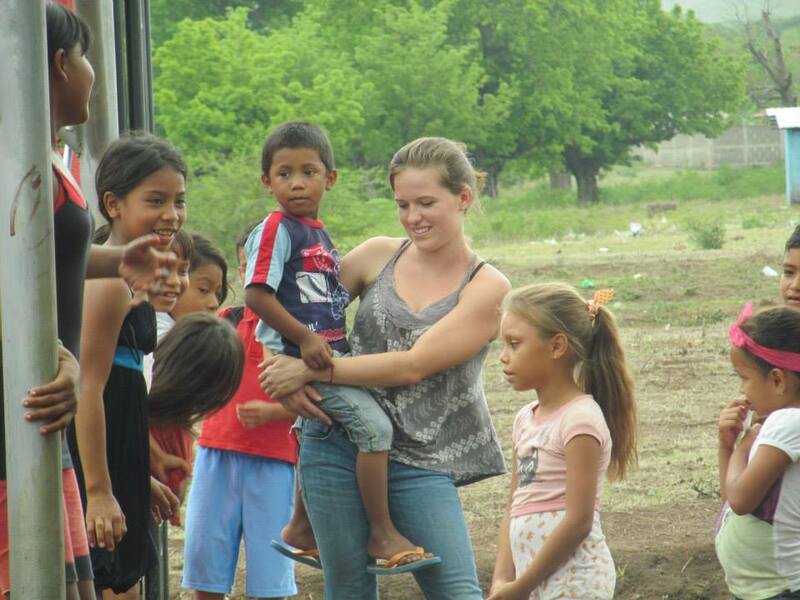 Keeley is a full-time on-site administrator at Casa de los Sueños, our program facility. She juggles a wide variety of responsibilities, including general program oversight, volunteer scheduling, home visits, standardized testing, parents’ meetings, activity planning, matriculation, medical issues, inventory management, attendance, and child relationships. She is the key on-site point person from Monday – Friday, and manages a the team of interns and on-staff program assistants. Needless to say, Keeley is extremely organized and the point person for both the children and the entire team.